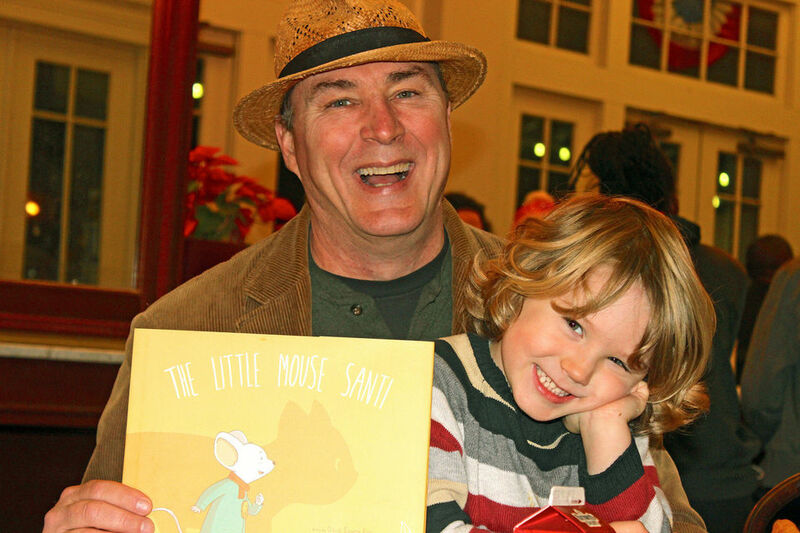 Louisiana-native children’s book author David Eugene Ray will be at Barnes & Noble to sign copies of his award-winning children’s book The Little Mouse Santi on October 24 from 1-3 p.m.
David Eugene Ray, an LSU alumnus and children’s book writer living in New Orleans, will be in Baton Rouge on Saturday, October 24 to sign copies of his award-winning children’s book The Little Mouse Santi as part of LSU’s numerous Homecoming activities on campus. The book signing will be held at the Barnes & Noble at LSU, 2 Union Square, from 1-3 p.m. 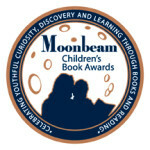 Winner of a Moonbeam Award, Mom’s Choice Awards gold, and a Kirkus star, The Little Mouse Santi is a beautifully illustrated story that explores one of the most important aspects of a child’s life—the search for identity. Santi wants to be a cat, and even though all the other mice laugh at him, he follows his dream. This timeless story ends with a whimsical twist as Santi learns a valuable lesson about self-determination while also learning he is not the only dreamer!